Trying to find the best Twitter app for Windows 10 has not been an easy task, but I think I have found a solution and it may not even be an "app" at all. The official Twitter app for Windows 10 has improved a lot since it was released in 2016, but it still leaves a lot to be desired. It feels very Windows 8/Windows Phone 8 when using it. Third party solutions like Tweet It!, Fenice and Aeries look great but suffer from reliability issues. Power users who are used to Tweet Deck may resort to Tweeten which is a native Tweet Deck client in an Electron app (Chrome app wrapper), but it too suffers from reliability issues despite its robust feature-set. So what is the solution? Well, as I wrote above, the best app is not an app at all. Not in the traditional sense anyway. 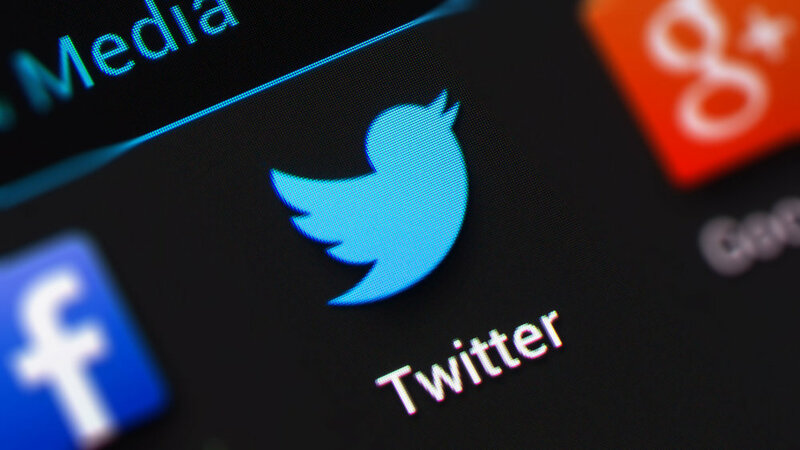 Twitter Lite is a PWA or "Progressive Web App" which is mostly a website running with an app like experience that provides the same user experience on any platform, can deliver notifications and offers features like offline access. If you would like a full explainer on Progressive Web Apps head over to this Wikipedia entry for more. Users can access Twitter Lite by visiting mobile.twitter.com and using it in your browsers. However, if you would like the full app-like experience that this PWA can offer you can add it to your desktop and pin to your start menu, and it will look like any other application. To do this with Google Chrome, navigate to mobile.twitter.com > select the ellipses menu from the top left of the browser window > select "More tools" > select "Add to desktop...". 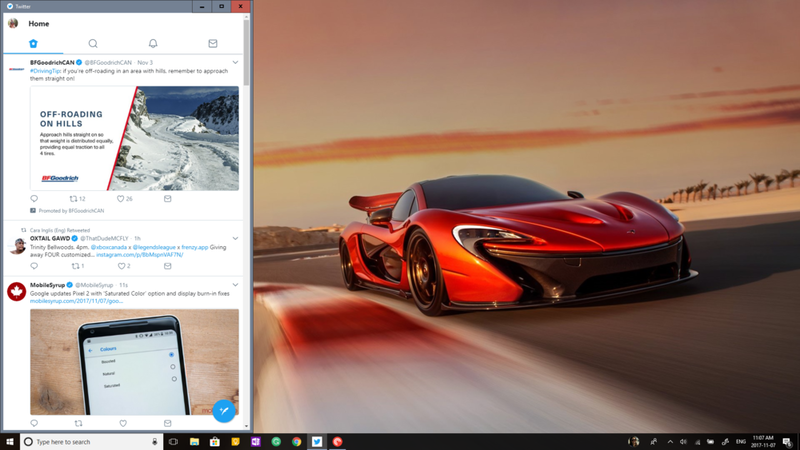 How to add Twitter Lite (and other PWAs) to your Windows desktop. That's it! Now Twitter Lite will be on your desktop, and you can easily drag it to your taskbar. Unlike older web apps it will stay there even if you close all other browser windows. The app itself is very reminiscent of the native experience offered by proper Twitter clients on Android and iOS. However, thanks to the way Apple handles Safari pages, you will not have the app-like experience on Apple's platform like you will on Windows and Android. If you are searching for a reliable and easy to use Twitter app for Windows 10, check out Twitter Lite.